Sculptured in a luxurious choice of precious metals, all diamond rings are crafted with the finest care and expertise. 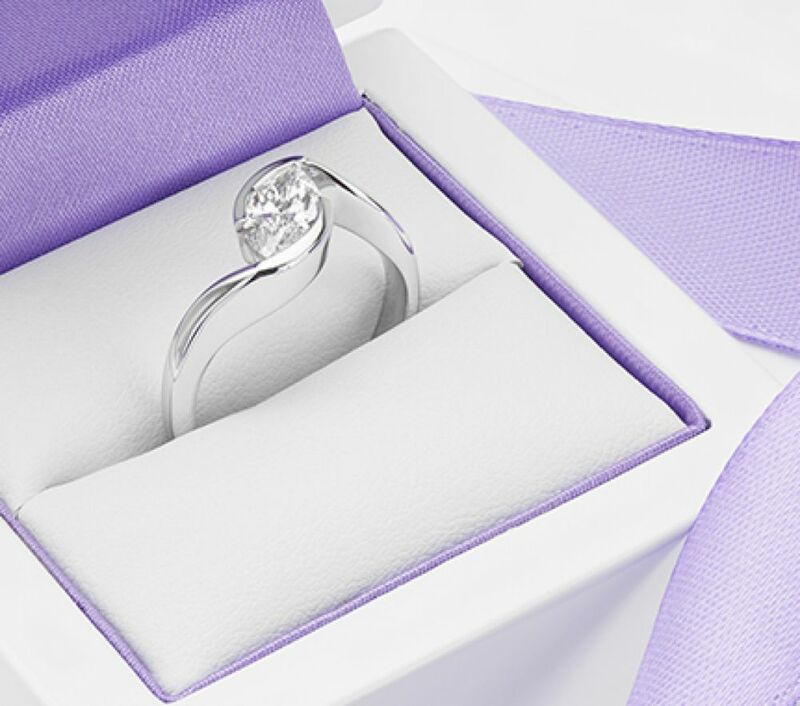 Commission your perfect ring—from signature solitaire classics to modern designer styles and bespoke design. Crafted from the finest materials we work with GIA certified diamonds alongside 950 Platinum, 950 Palladium, 18ct White Gold, 18ct Yellow Gold and 18ct Rose Gold. Responsibly sourced from re-cycled gold and ethical Fairtrade Gold, many of our ring designs are 100% ethical and can be created with fully traceable diamonds by request. All jewellery arrives sumptuously packaged as shown in our photographed with delivery across UK, Ireland, Europe, USA, Canada and Australia and other countries. 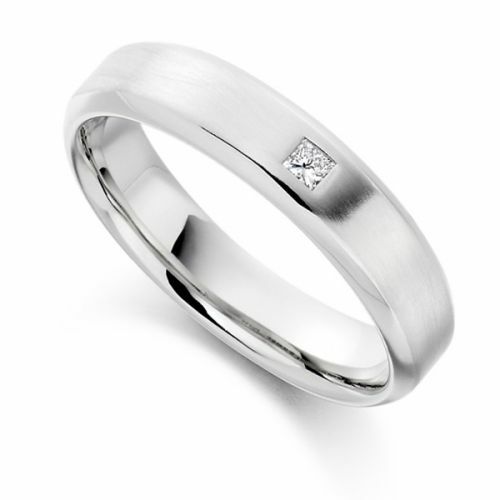 Choose from a selection of precious metals, including responsibly sourced ethical Fairtrade Yellow Gold and White Gold. Alternatively, choose the luxury of Platinum. 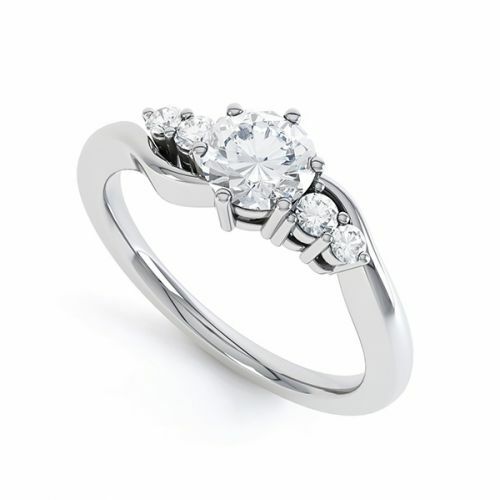 Many of our ring designs are 100% ethical and can be created with fully traceable CanadaMark diamonds by request. All jewellery arrives sumptuously packaged as shown in our photographed with delivery across UK, Ireland, Europe, USA, Canada and Australia and other countries. 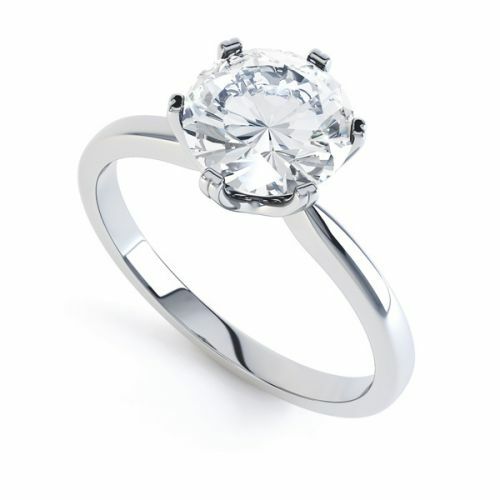 Whether you are purchasing for a diamond engagement ring, or for a diamond ring treat, our range offers a full choice at far more competitive prices than high street stores, such as goldsmiths. 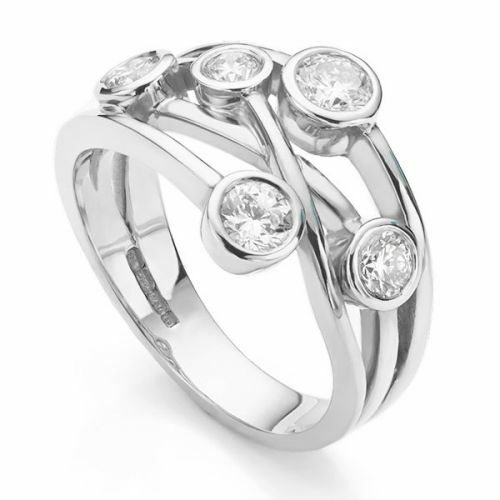 All of our diamond jewellery is made to order, with a selection of diamond wedding rings available to suit our vast range of styles. 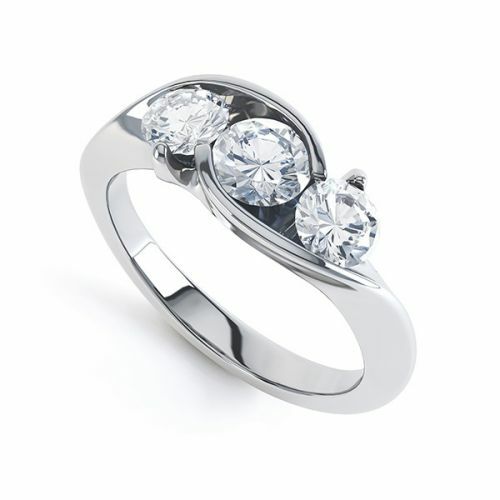 Our collection includes popular classics like the solitaire and diamond cluster. Additionally, we have the signet ring available in diamond styles. 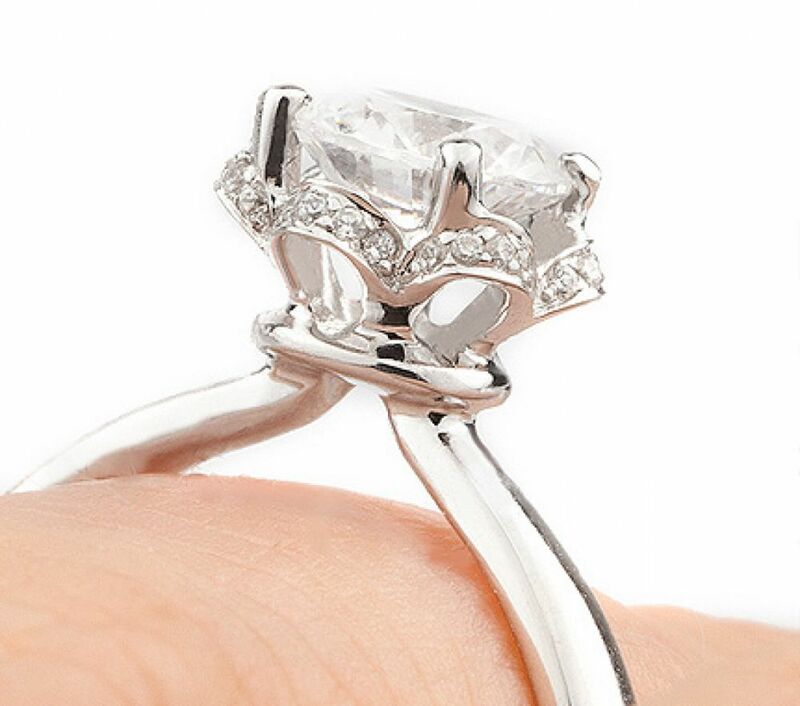 Within the pages of our online collection, we offer a range of diamond shapes including the popular round-brilliant cut, princess cut diamond and pear cut diamond in a full choice of colour, clarity and carat combinations.